ORLANDO, Fla., October 10, 2017	(Newswire.com) - Today Finexio announces Abaris Realty, a major real estate property management platform in the Washington DC Metro Area, selected Finexio’s smart B2B payment network to electronify their outbound accounts payable spend. Abaris Realty is a 42-year-old company specializing in the management of homeowners associations, condominiums, and cooperatives throughout the Washington metropolitan area. Abaris chose Finexio after carefully evaluating other competing B2B payment solution providers. Finexio’s smart B2B payment network delivers an electronic commercial payment capability that eliminates the high cost of paper-based check printing and mail expense for accounts payable departments. Finexio determines the best method and payment type to maximize the number of electronic payments made to suppliers, driving more electronic spend conversion than bank and processor service providers. The company’s results include more savings, greater revenue, deeper discounts, and larger rebates than b2b payment alternatives. Finexio, the Smart B2B Payment Network. 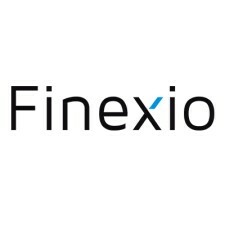 The Finexio network eliminates commercial paper check spend by identifying and routing payments through a unique “network of closed loop networks”. 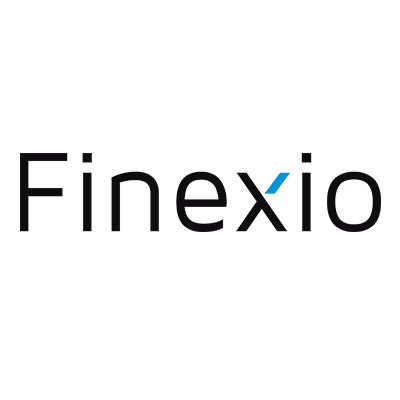 Finexio integrates into large payment aggregators, accounts payable automation solutions, procurement platforms, and corporate ERPs to enable them with a variety of B2B payment capabilities and methods. More information on Finexio’s smart B2B payment network can be found at www.Finexio.com. Abaris Realty, Inc. was founded in 1975 and specializes in the management of condominium, cooperative, and homeowner association communities. Their mission is simple: To provide the highest quality property management services in the Washington, DC metropolitan area. For 42 years, Abaris Realty has demonstrated a dedication to excellence, providing their clients with personable, professional, and prompt service. This is why tens of thousands of homeowners trust Abaris Realty to manage their property. For more information, visit www.abarisrealty.com.